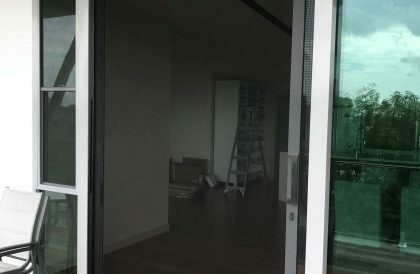 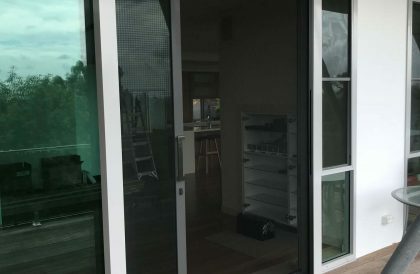 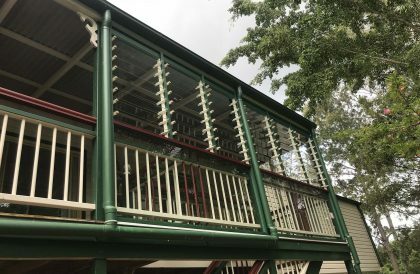 TCB Doors and Windows provide professional door repair services on the Sunshine Coast, repairing common faults such as stuck doors and broken handles. 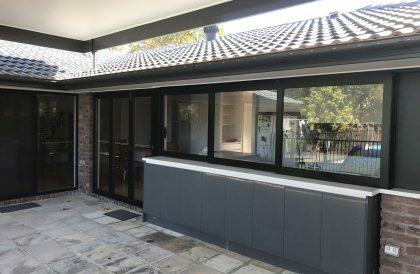 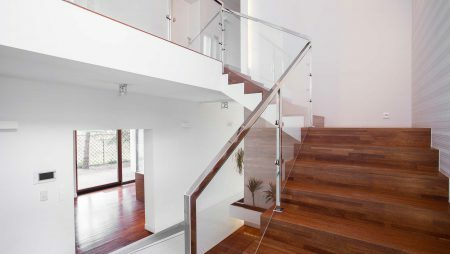 With over 15 years’ experience in door, window, glass and mesh installation, we’ve seen it all and are fully equipped to repair or replace any type of damage. 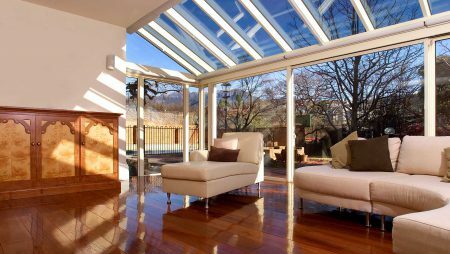 We only use replacement parts that we feel are durable, based on what we’ve witnessed throughout our repair work. 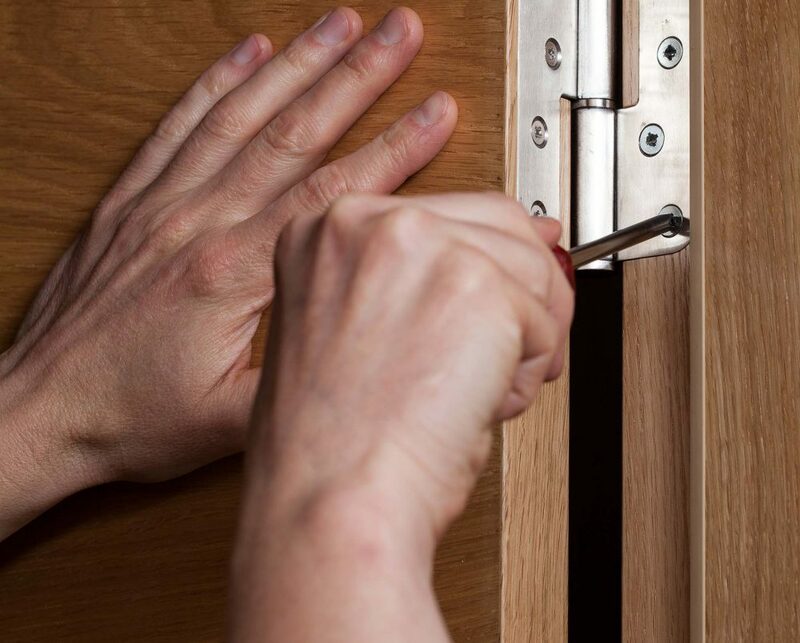 Please give us a call on 0434 084 144 to request more information about our door maintenance services or to request a quote. 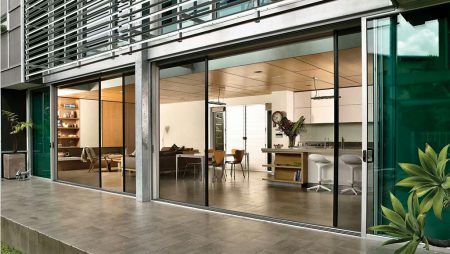 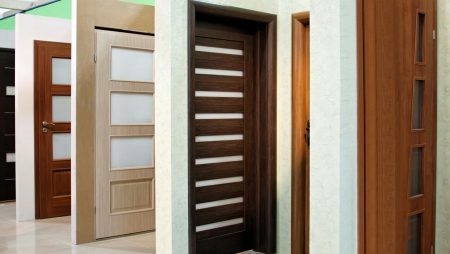 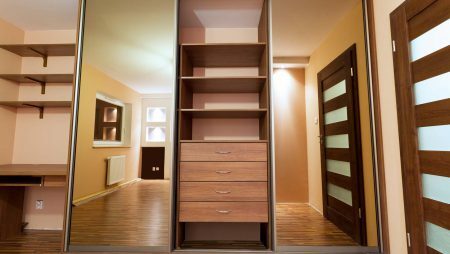 Misaligned doors and frames are an issue that often occurs after a drastic change in weather, resulting in the timber warping. 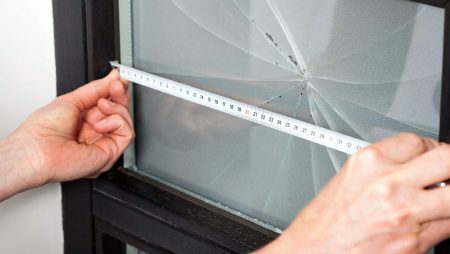 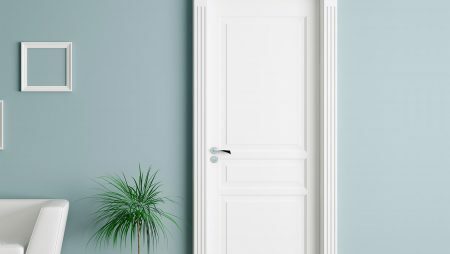 If you’ve had one door misalign itself, chances are there’s a few others that are close to misalignment and may need a slight tweak back into place – our team can inspect all of your doors and windows during our visit to ensure that we address all issues in one go. 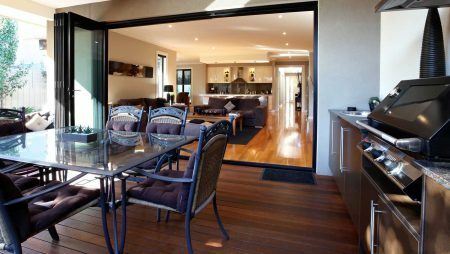 If you’ve got similar screens and doors around your house, then we may be able to key-alike your existing doors and windows so you don’t end up with multiple keys for different doors. 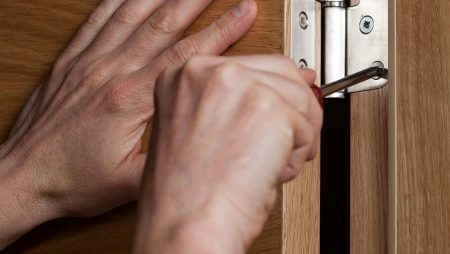 Whether you’ve just changed house or want a more secure lock to replace your existing one, we’ve got you covered with a range of affordable solutions. 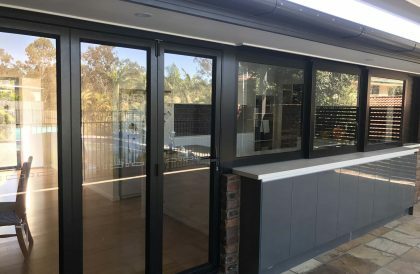 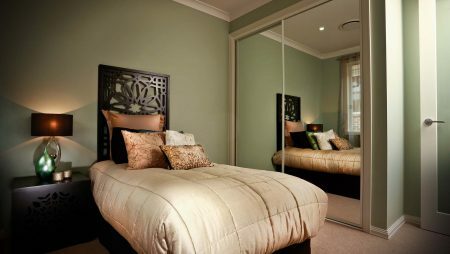 As trained glaziers, we can also replace the existing glass in your other windows and doors while we’re there – just let us know during the quoting process and we’ll package it all up for you. 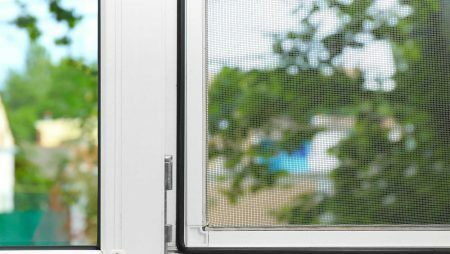 Similarly, if you’ve got tattered fly or security mesh but the rest of your screen is in good shape, then we can look at doing a re-mesh. 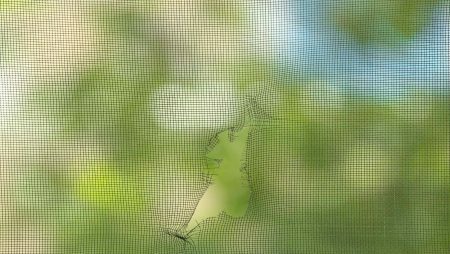 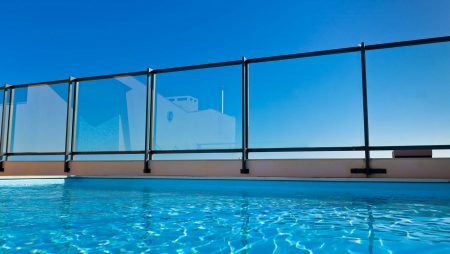 Our options include perforated aluminium sheets, marine-grade 316 stainless-steel mesh, fly mesh and pet mesh, all cut to size for installation in any sized screen. 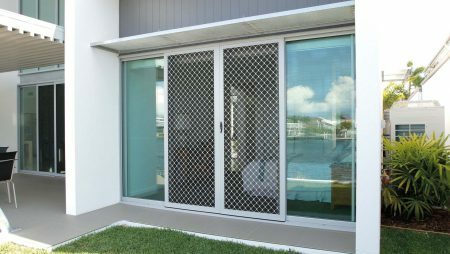 Get in touch with TCB Doors and Windows to discuss our Sunshine Coast door maintenance and repair services. 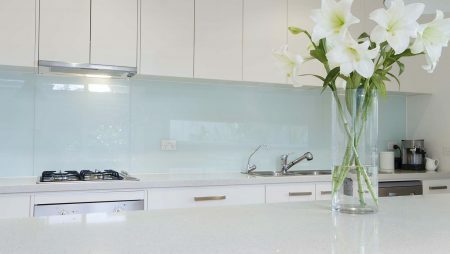 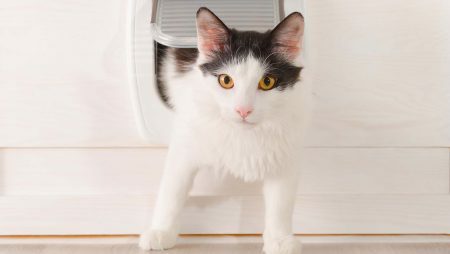 Call 0434 084 144.